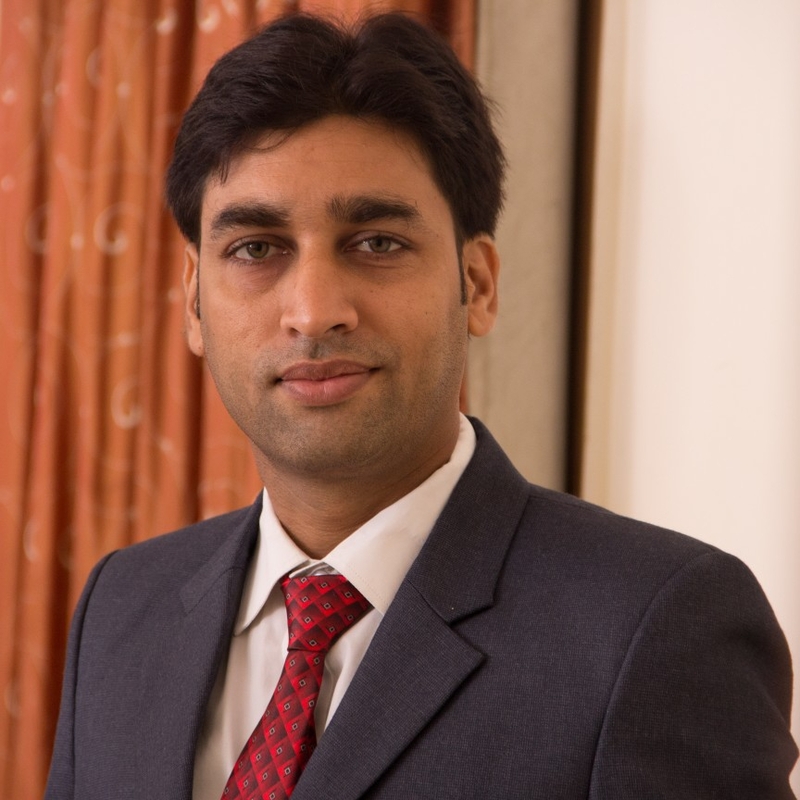 Prakash Kankariya, a graduate in commerce from Jain College, started his career as an Insurance Agent in 2007. Now he has 300+ satisfied customers all over India. Today, he is one of the key representatives of companies like Aviva Life Insurance, Liberty Videocon General Insurance, ICICI Lombard, Future Generali and Max Bupa etc. Best Insurance policies in Top Insurance Companies in Chennai. We guide you in selecting the Insurance Company in Chennai and make you understand the benefits of insurance policies.